Arts Catalyst's new exhibition, CleanRooms, at the new Gallery Oldham (London) presents art works that challenge responses to a science often perceived as secretive and sinister: biotechnology. Exploring ideas of contamination and containment, ethics and accountability, Clean Rooms asks the audience to decide how far they themselves would go with the emerging powers of genetic manipulation. Art group Critical Art En semble opened CleanRooms exhibition with 'GenTerra', last seen at The New Museum in New York, where it had particular resonance because of recent anthrax attacks. 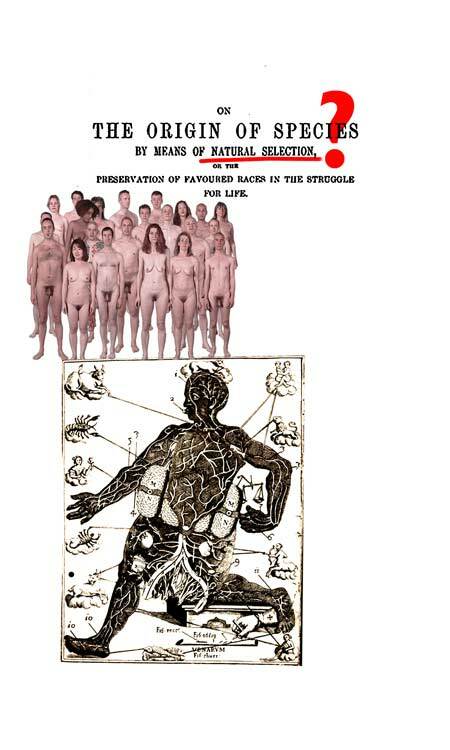 Critical Art Ensemble's work employs genetic materials and lab practices with the direct participation of the audience. Lab-coated technicians from the GenTerra biotechnology corporation introduce their bioproducts and enable you to grow your own transgenic bacteria using recombinant DNA technology. In Gina Czarnecki's installation 'Silvers Alter', life-size naked human forms 'live' within a large video projection in the gallery. They are the subjects for visitors to manipulate and mate. The 'beings' they create have never existed before. 'Silvers Alter' gives the power to create, eliminate and stare. It raises ethical and philosophical questions: To what extent are we prepared to participate in all that medical science may make possible? Neal White's 'Uncontrolled Hermetic' remodels the activities and methods of the controlled areas or clean rooms used by scientists and manufacturers to conduct experiments and build sp ecialist equipment. The visitor, fulfil the final part of this system, as the contaminating or contaminated body, the weakest link in the ultraclean technology chain: a human being. Two artist residencies are being hosted at Gallery Oldham as part of the CleanRooms exhibition. New York artist Brandon Ballengee's project 'From Farm to Pharm' involve young people in an exploration of the origin, growth and contemporary practice of genetic engineering. Visiti ng pet stores, farms, urban parks and markets they will trace the history of humankind's struggle for dominance over natural evolutionary forces, creating a gallery and on-line installation. Theatre artist Ruth Ben-Tovim invite groups of people to explore and present their personal responses to the questions raised by CleanRooms, using improvisation and games, writing, photography and tape recording. >from *CleanRooms presentation in Arts Catalyst site*.